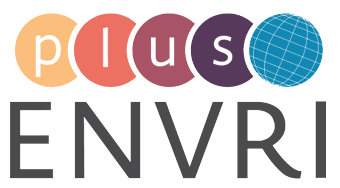 Your personal information (first name, last name, affiliation, title, email address) received through the registration form will be collected by the ENVRIplus Coordination Office, and used by the same office to inform you about the practicalities and program of the ENVRIplus Final Dissemination event. Please note, if you do NOT give your consent to the data disclosure, we cannot, by EU law, send you any information even about the event you just registered in. Please indicate whether you give permission to ENVRIplus Coordination (ICOS ERIC) to use and publish images and video material showing your image (but not naming you personally) that will be taken during the event.